Baan Chai Talay By Khun Den is a condominium in the Khao Takiab area of Hua Hin. The condominium features 1-bedroom units with balcony access and a fully fitted kitchenette with a microwave and a toaster and a flat-screen TV. The condominium includes an outdoor swimming pool and garden, a terrace and free parking. 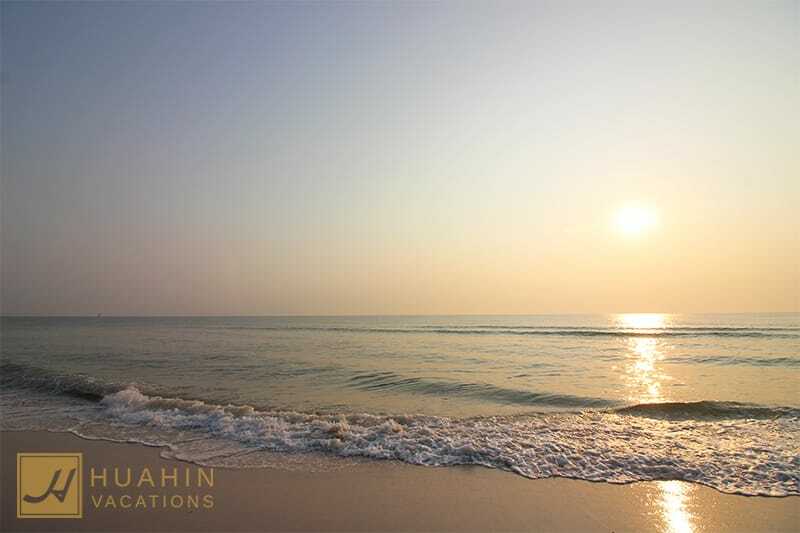 Have a look at the beautiful units we have available at Baan Chai Talay!